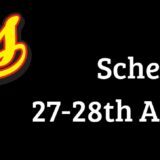 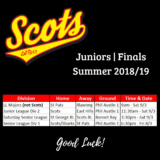 The latest announcements and news for everything related to Arncliffe Scots Baseball can be found here. 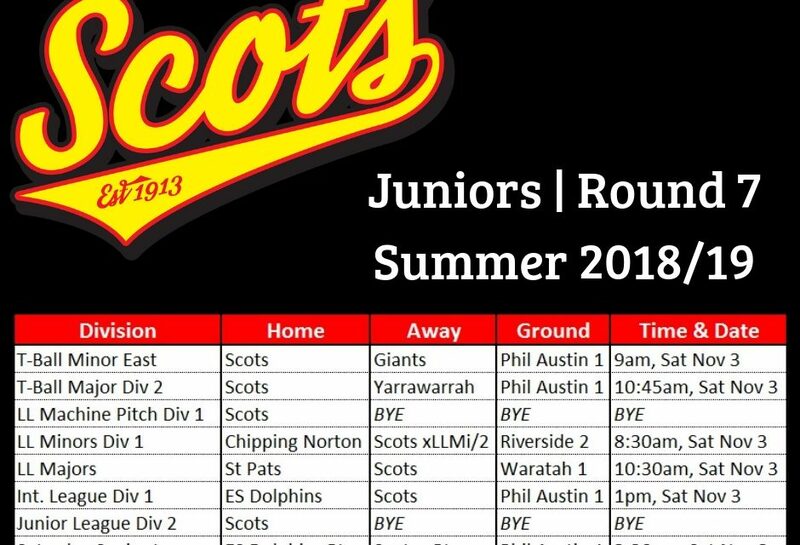 Here’s the Round 8 draw of the Summer season for our Junior teams. 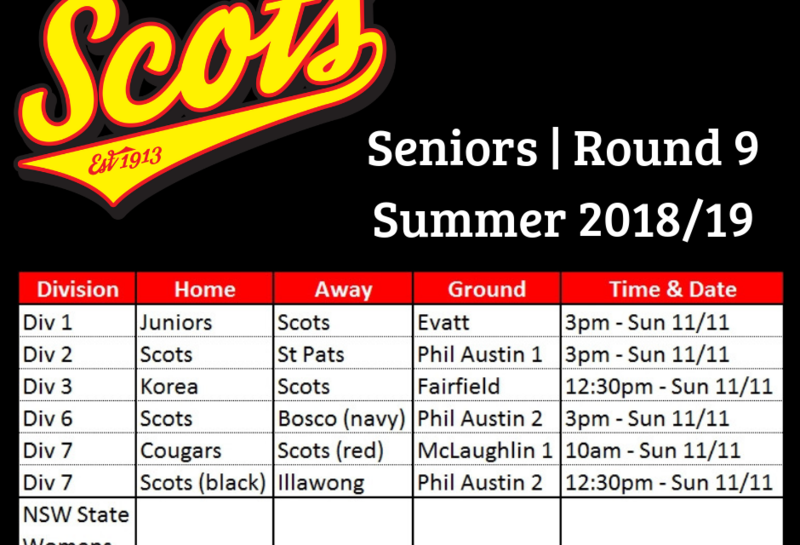 Here's the Round 8 draw of the Summer season for our Senior teams. 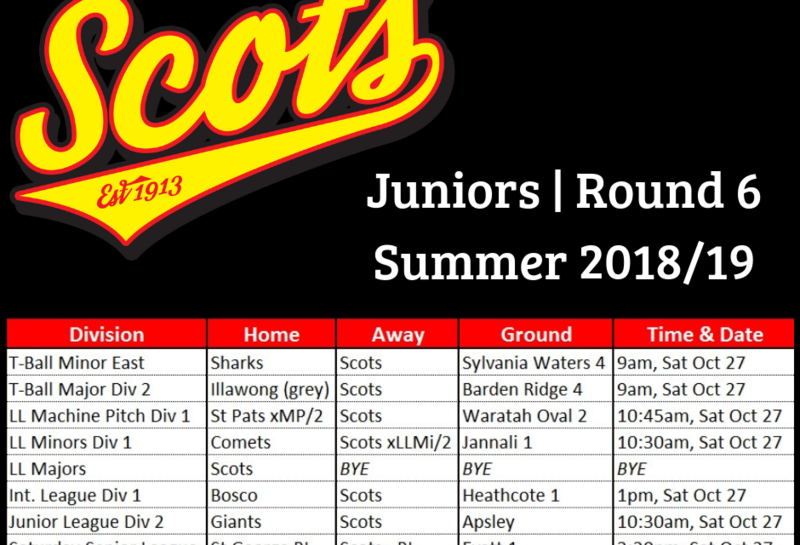 Here’s the Round 7 draw of the Summer season for our Junior teams. 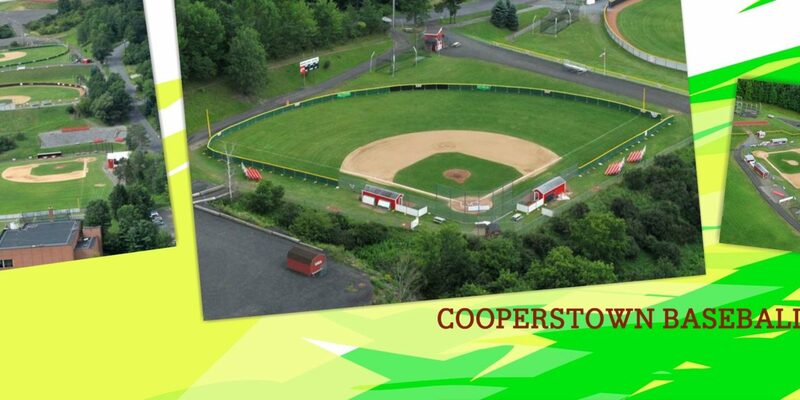 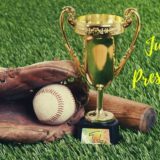 Be a part of the Cronulla Sutherland Junior Baseball Association's first international travelball teams and play at the Cooperstown Baseball World Tournament during July and August 2019! 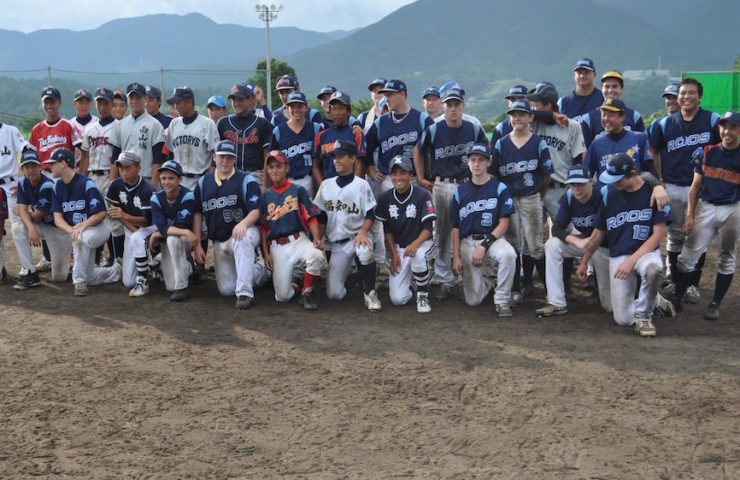 The Junior Roos are currently taking expressions of interest, for junior players who would be interested in a development tour to Japan, in March 2019. Here's the Round 6 draw of the Summer season for our Junior teams. 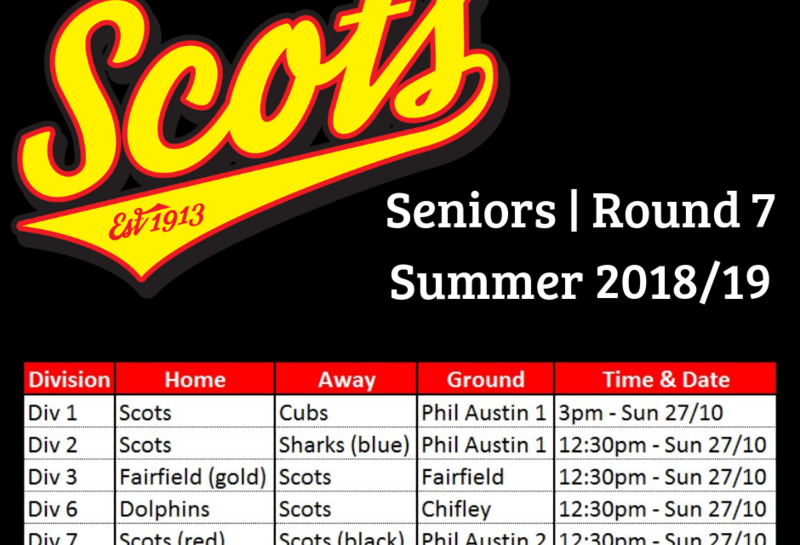 Here's the Round 7 draw of the Summer season for our Senior teams. 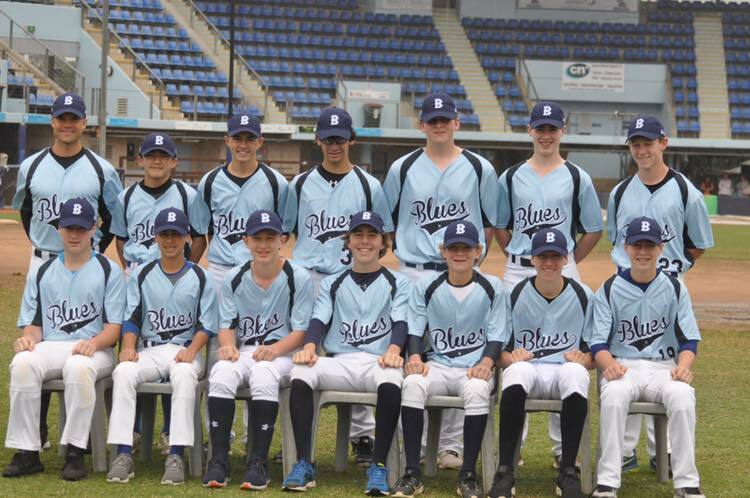 One of our Junior players, has been selected for an invitational team heading to 2018 Thanksgiving Turkey Baseball Tournament in Singapore.